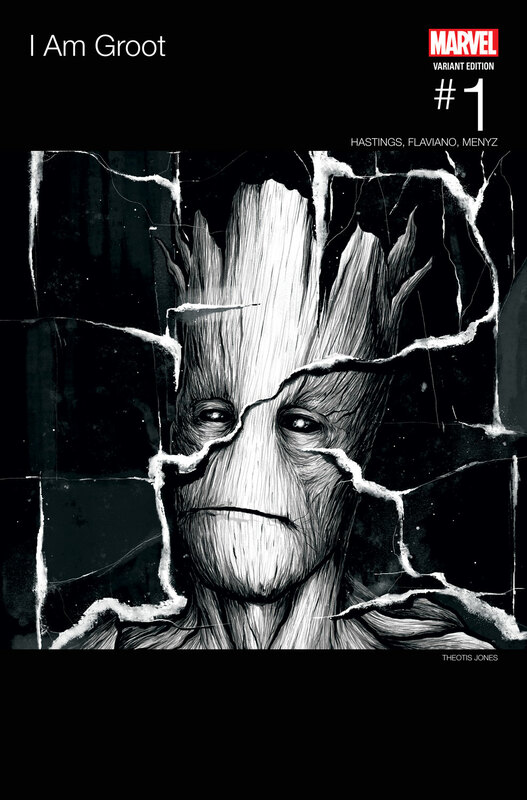 I Am Groot #1 is an interesting start to what promises to be a fun arc. That being said, it's hard to see how this book can last. It’s always a challenge to create a strong spinoff series. 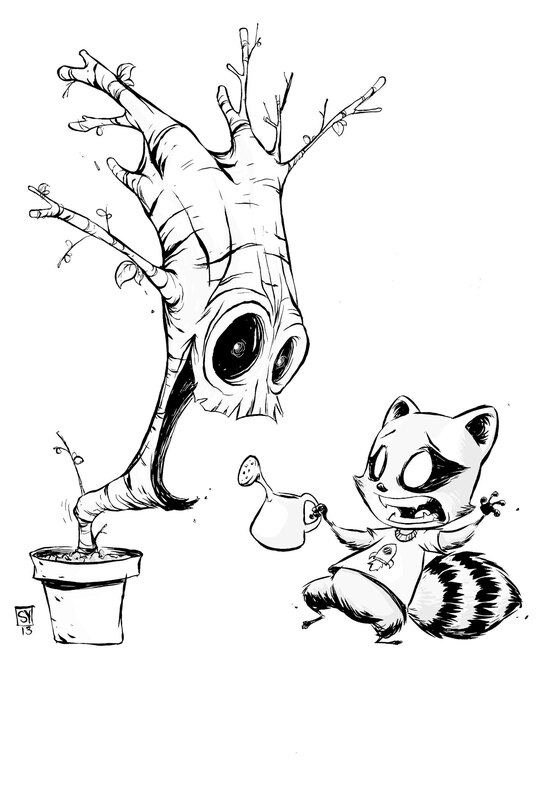 The most important task for the writer is actually to separate the star – in this case, Groot, from his team. Place him in a whole new context, create a new world around him, and give him strong supporting cast. In other words, make the series stand on its own two feet. 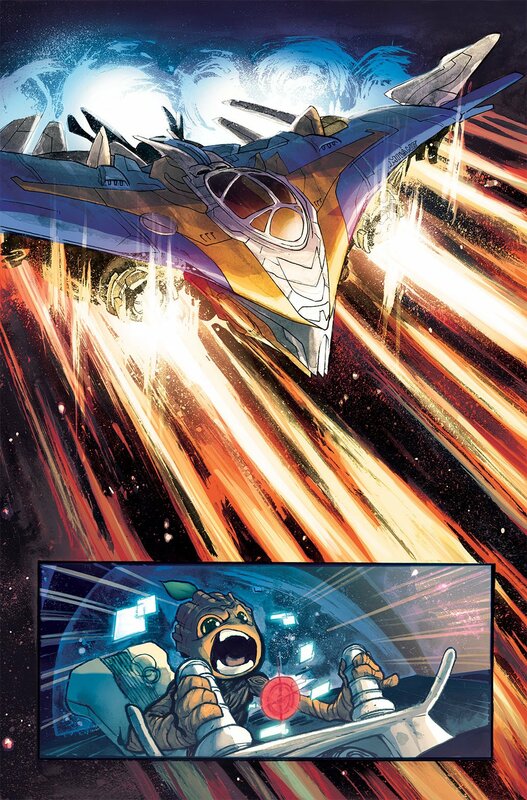 Al Ewing made it look easily in Rocket #1. Christopher Hastings, though, faces a far more difficult task. After all, how do you separate Baby Groot? His answer is an amusing one, using a mysterious spatial anomaly as a portal to take the Milano to a distant corner of the universe. 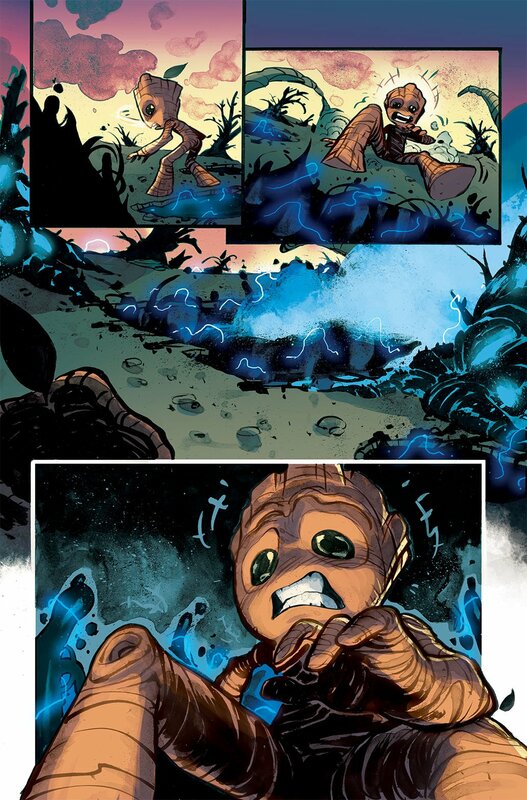 When the Guardians leave, they don’t even realize that Groot has triggered his escape pod, and so they unwittingly leave him behind. It’s a little on-the-nose as a plot device, but it works. Unfortunately, it also doesn’t feel like something that can work for long. 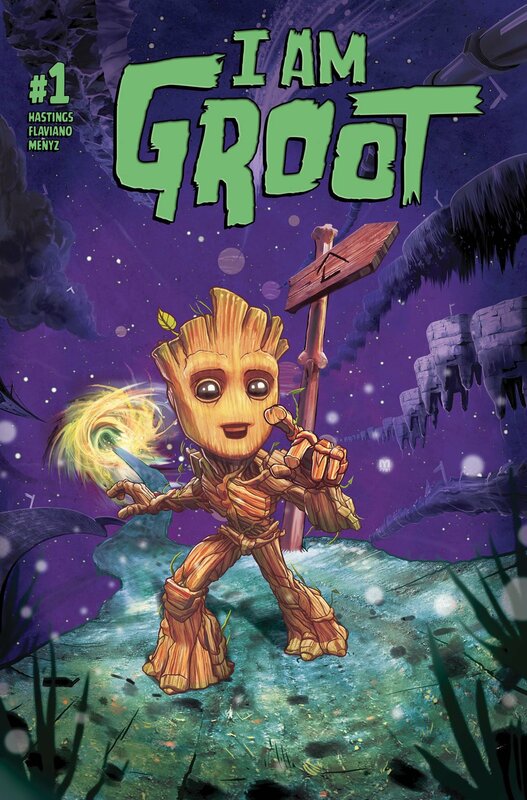 The bulk of this first issue is setup, rather than world-building; it’s an explanation of how Groot winds up on his own, rather than of where he’s wound up. As a result, while it’s a fun issue and filled with humor, it doesn’t really give you a strong incentive to stick around. The end of the book introduces us to a new character and a new context, but it’s too little too late. 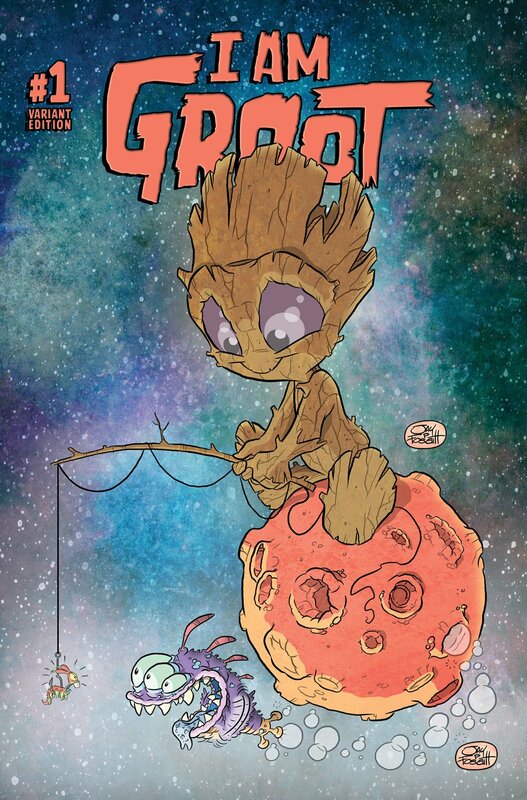 Meanwhile, we all know that Groot has to find his way back to the Milano sooner or later. After all, he’s also a star in All-New Guardians of the Galaxy. 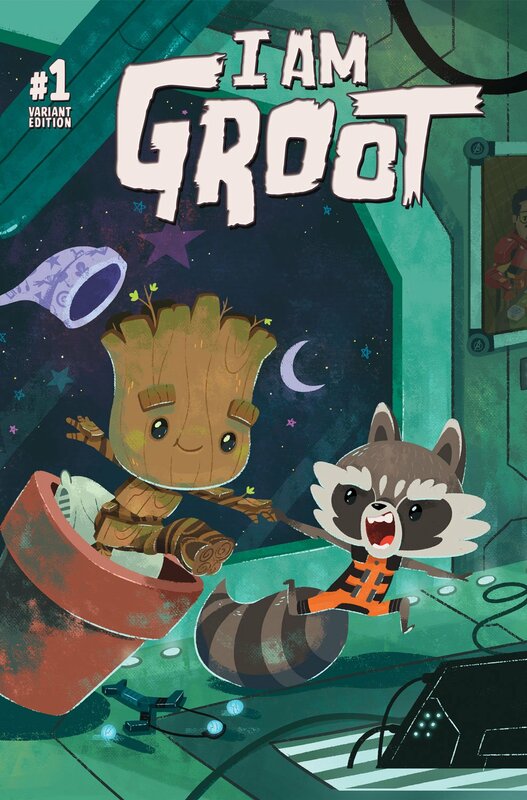 What’s more, that series promises to explain why he’s stuck in the form of Baby Groot, meaning his major character arc is reserved for the main title. This feels like an original, creative idea for a miniseries – not an ongoing. As I’ve reflected before, I’m not sure about Marvel’s current strategy here. Feedback from retailers indicates that modern comic book fans aren’t interested in buying into a range – they just want to follow the one book. In that context, I suspect that trying to build a range of Guardians-related books will just harm them all. 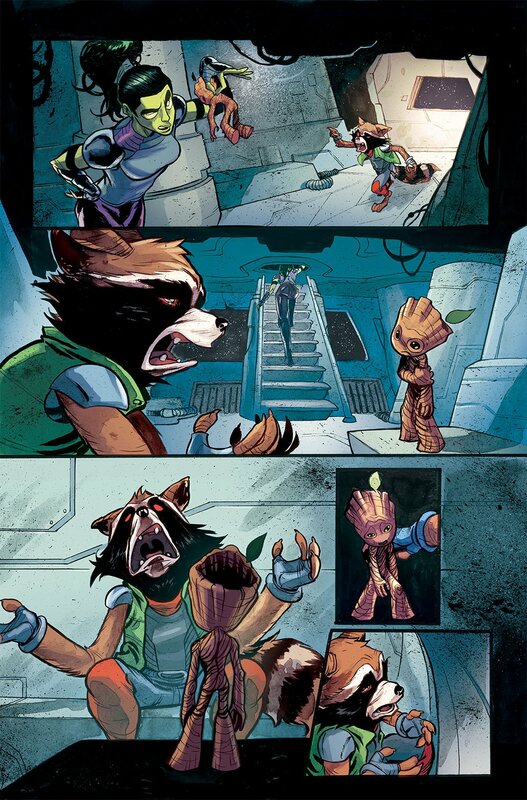 Unfortunately, that means I’m not expecting I Am Groot to perform too well, so I suspect this series will have quite a short run. There’s one possible way it could be saved, though; I imagine it’ll be fairly popular with younger readers, so Marvel could choose to make this part of their deal with Scholastic. 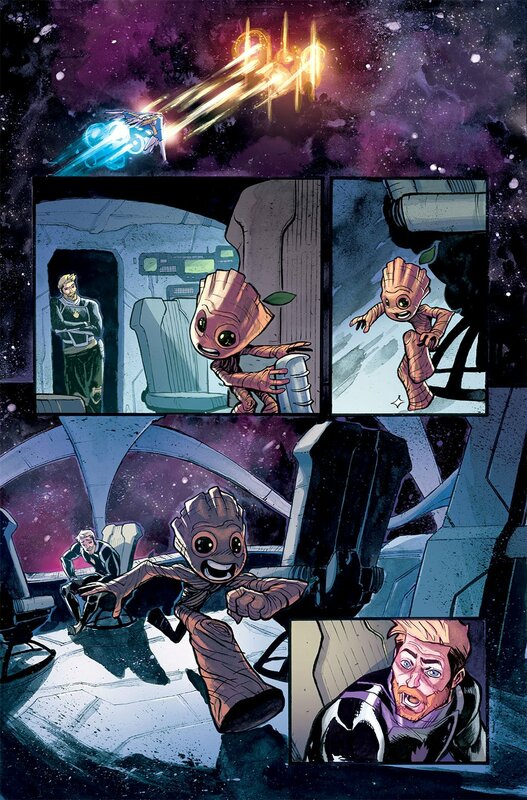 Anyways, Flaviano’s artistic style is pretty cool here, and I love the work he puts into Groot in particular. 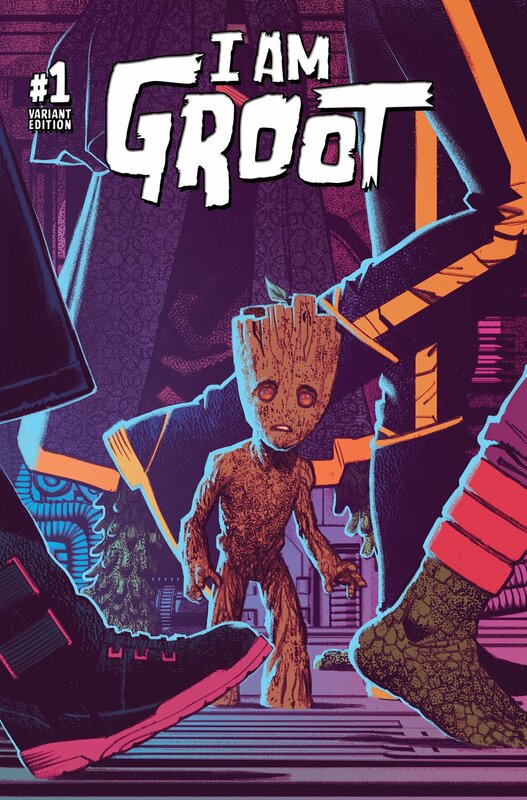 He’s clearly the perfect artist for this arc, giving I Am Groot a weird, whimsical style that’s really quite enjoyable. You can tell he’s having an absolute blast, dealing with everything from swirling space anomalies to mysterious techno-organic beings. Colorist Marcio Menyz really shines as well, giving the issue a vibrant energy that really makes it stand out from the crowd in artistic terms.